The Software Engineering Institute (SEI) has developed a comprehensive model predicated on a set of software engineering capabilities that should be present as organizations reach different levels of process maturity. 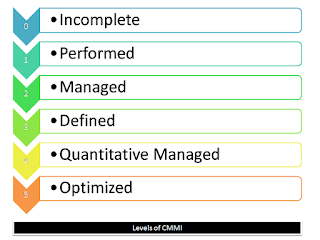 To determine an organization’s current state of process maturity the CMMI uses two ways, (i) as a continuous model and (ii) as a staged model. In the case of a continuous model each process area is rated according to the following capability levels. The process are is either not performed or does not achieve all goals and objectives defined by the CMMI for level 1 capability. All the specific goals has been achieved and work tasks required to produce defined products has been conducted. All level 1 criteria have been achieved. All work associated with the process area conforms to an organizationally defined policy, all people are doing their jobs, stakeholders are actively involved in the process area, all work tasks and work products are monitored, controlled and reviewed. All capability level 4 criteria have been achieved. In addition, the process area is adapted and optimized using quantitative means to meet changing customer needs and to continually improve the efficacy of the process area under consideration. 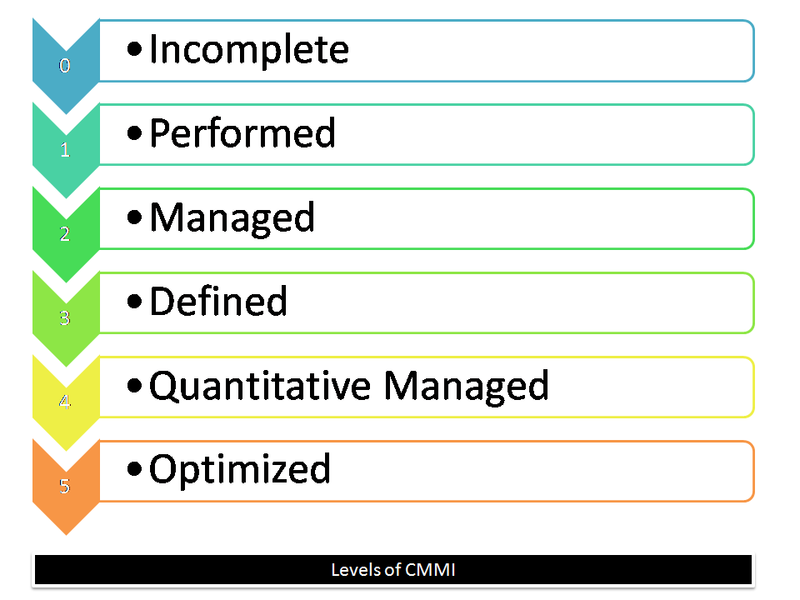 The staged CMMI model defines the same process areas, goals and practices as the continuous model. The primary difference is that the staged model defines five maturity levels rather than five capability levels. What is software process model?